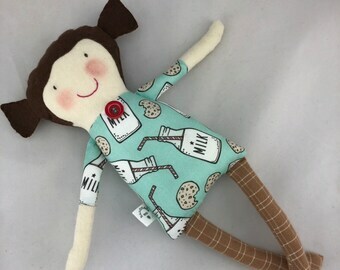 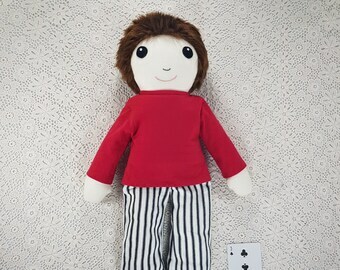 Cloth doll with clothes. 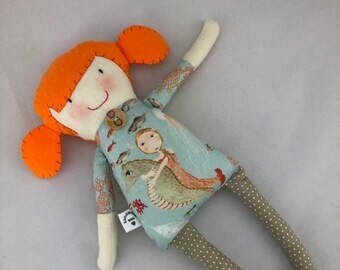 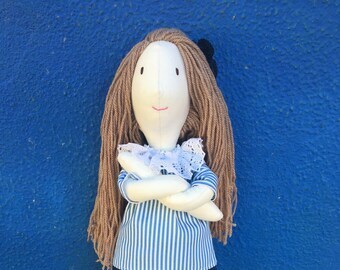 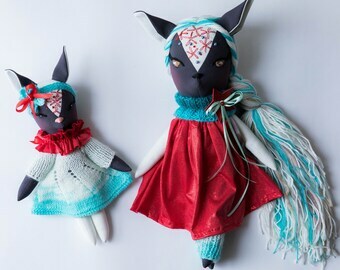 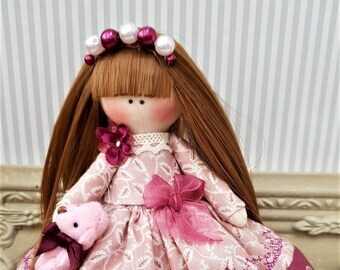 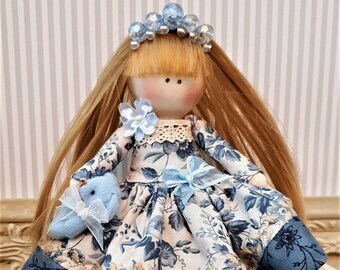 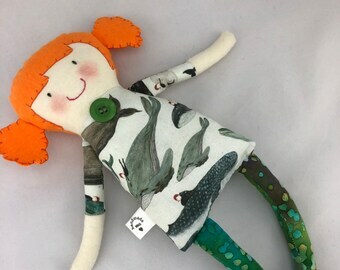 Handmade fabric doll by Latutunya. 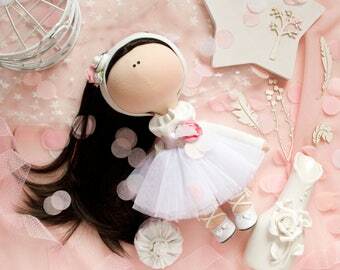 Perfect gift for little girls!